Cast out by her kingdom and far from home, she's the Kanin people's only hope. Bryn Aven-unjustly charged with murder and treason-is on the run. The one person who can help is her greatest enemy, the gorgeous and enigmatic Konstantin Black. 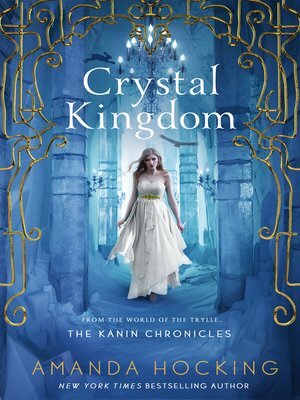 Konstantin is her only ally against those who have taken over her kingdom and threaten to destroy everything she holds dear. But can she trust him?